6: Chicago Off-Off-Off-Broadway - "Arranged by Denis Moreen"
That toddling town . . . They do things that they don't do on Broadway . . . I can't remember when I haven't been composing or arranging music. It began at home, playing sheet music collected by my mother and grandmother. Then at various Chicago-area venues, performing in variety shows, choral concerts, vaudeville acts, dance bands, you name it. As a student at New Trier High School, I would sit for hours listening to LP records, groove by groove, in order to transcribe various vocal and instrumental parts. I would then arrange these parts for shows that I conducted or accompanied. 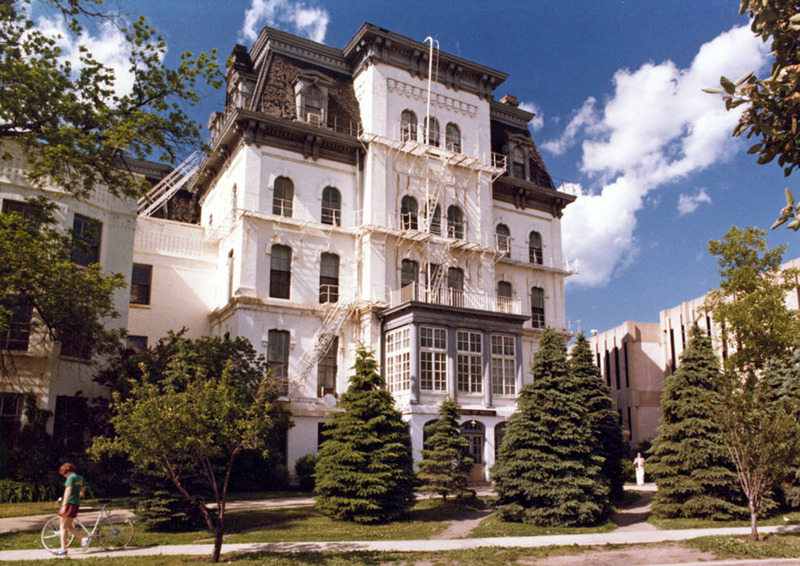 Later at Northwestern's Music School, in addition to gaining a formal music training, I would also compose and arrange music for Men's Glee Club performances, Waa-Mu shows and countless other student productions. 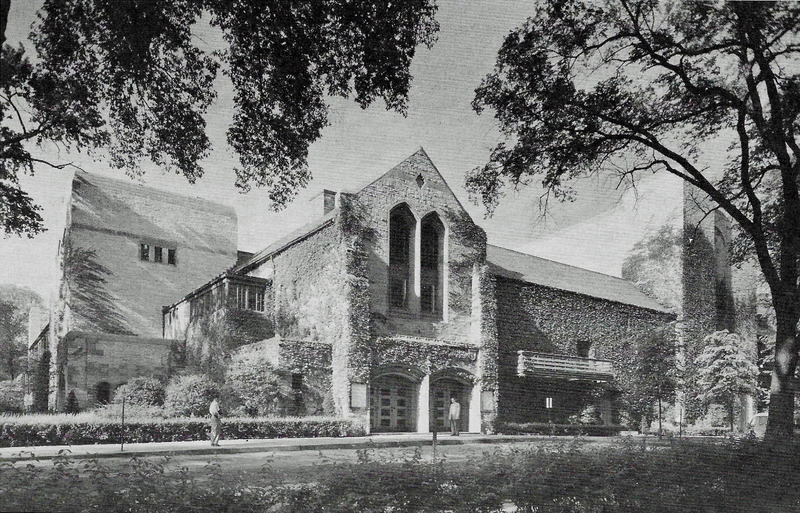 The main Off-Off-Off Broadway venue at Northwestern was Cahn Auditorium, so my musical life revolved around that wonderful space. 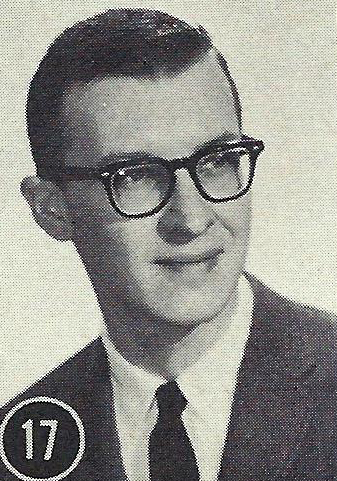 After graduating from New Trier High School in 1955, I wanted to become a Music major at Northwestern University. But not having practiced piano for over a year, I was afraid I couldn't pass the required performance audition. So I took a "back road" approach: I enrolled in the fall as an English major at Northwestern, then applied to transfer to Music the following quarter (which miraculously did not require an audition). It worked. 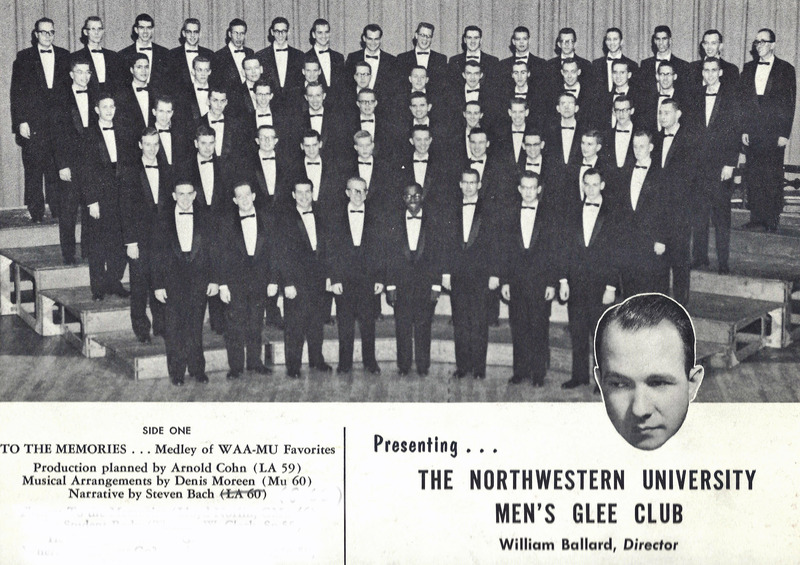 I was soon auditioned by Director William Ballard to serve as accompanist for the Northwestern Men's Glee Club. I would be replacing a revered graduating accompanist, David "Thumbs" Thorburn, so called because he often made tumultuous mistakes while playing the piano. I assured Bill that I could make mistakes with all of my fingers, not just my thumbs - so I got the job. The gig lasted five years. Throughout my college years I arranged many songs for the Glee Club. 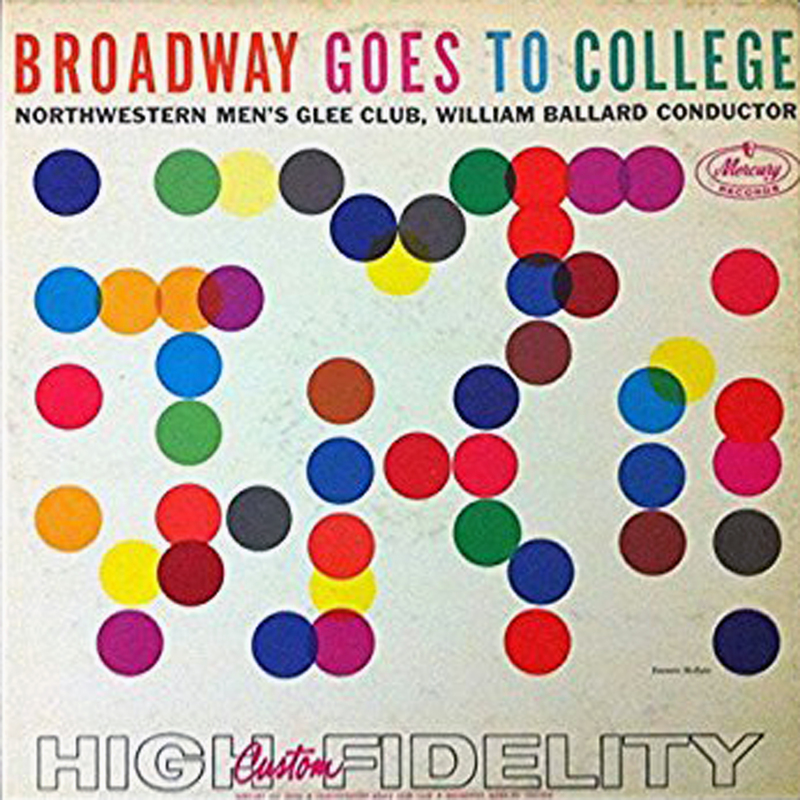 "Love, Look Away," a hit song from 1958's Broadway show Flower Drum Song, was recorded in studio by the Men's Glee Club and released by Mercury Records in their album Broadway Goes to College. 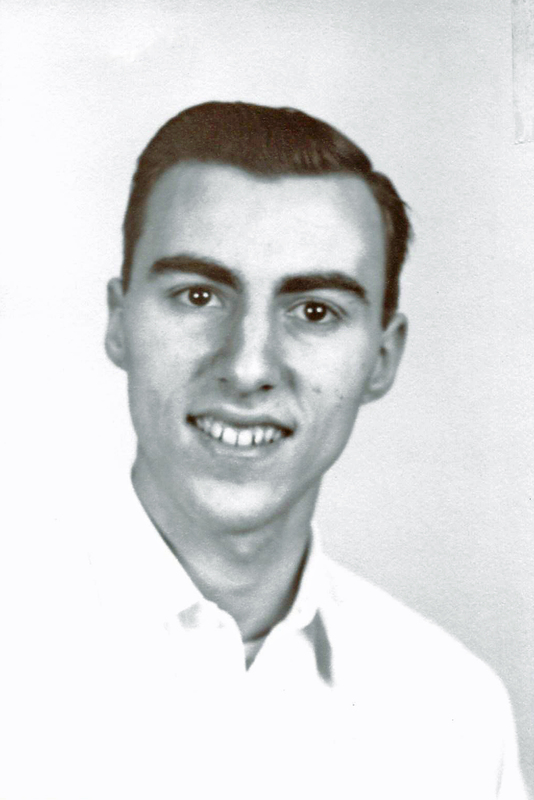 In 1957 I met Steven Bach, a fellow student at Northwestern. We became partners in several respects, and soon envisioned ourselves as the next great song-writing team (George & Ira, Richard & Lorenz & Oscar, you name it). 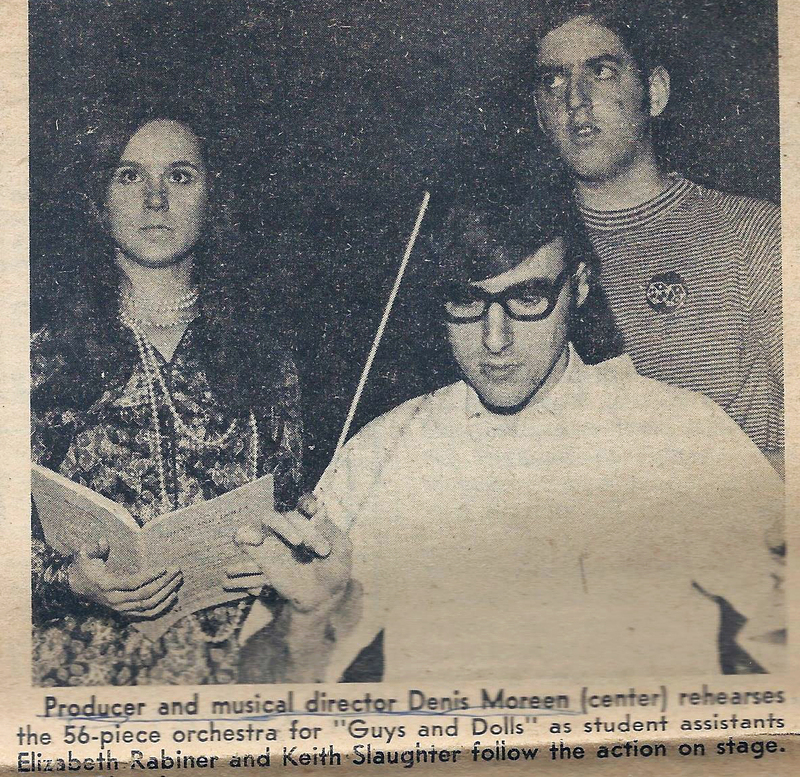 So Steve and I wrote song after song, year after year, and submitted them to Northwestern's Waa-Mu Show, in hopes of having some of the songs included in the annual production. 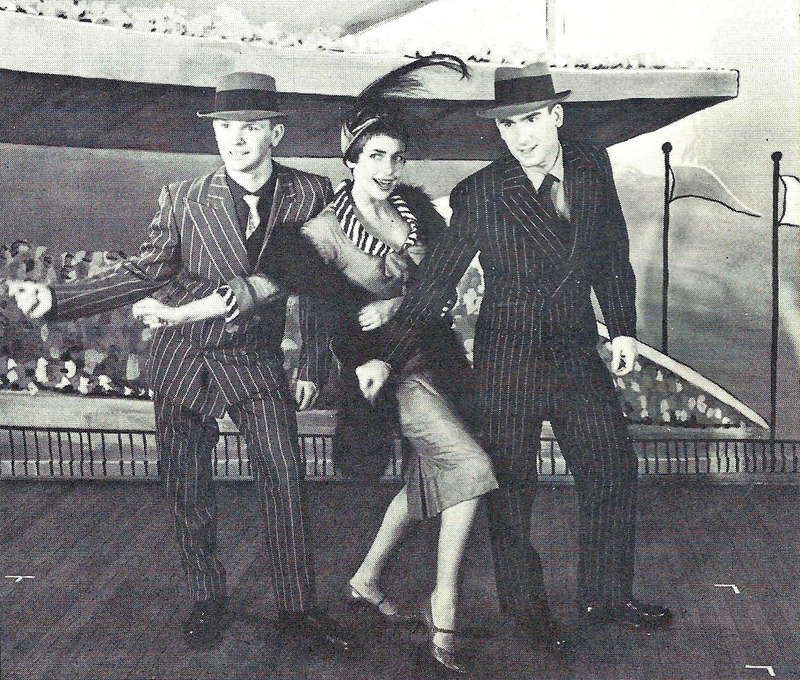 The Waa-Mu Show billed itself as the nation's premiere collegiate variety show. It was directed -- from 1929 to 1975! 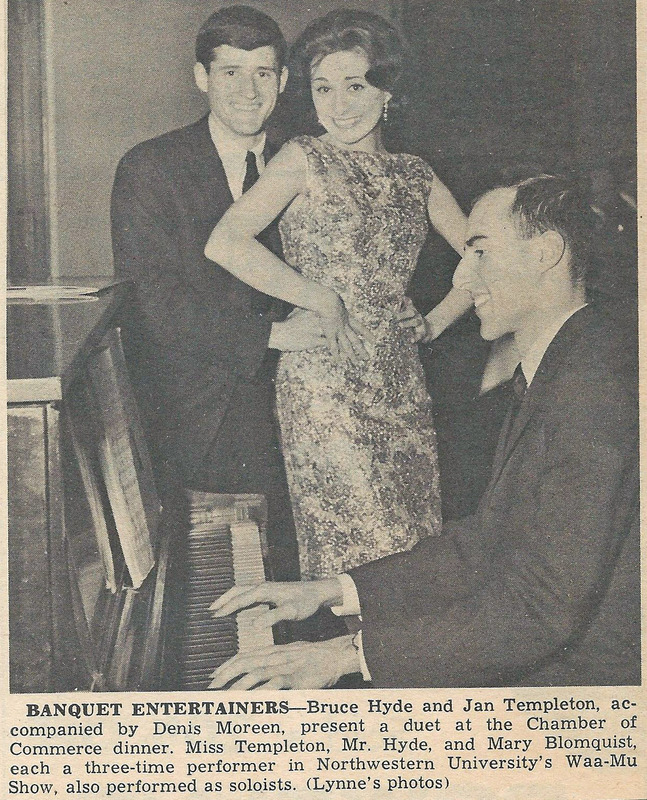 -- by Joe Miller, who started many performers on the road to stardom. Steve and I were sure that being a part of Waa-Mu would open all kinds of doors. Number of songs submitted by Steve and me: 45. Number of songs accepted by Waa-Mu Show: 1. Medley of 2 songs: "Where Do Dreams Go?" - "Two O'Clock Saturday Night"
Steve Bach and I were members of the Northwestern Men's Glee Club and were also writing songs for the Northwestern Waa-Mu Show. So what better project than to create something combining the two groups? I chose five notable songs from Waa-Mu's twenty-seven previous annual productions and arranged them in a medley, using phrases from the Waa-Mu theme song "To the Memories" as a transition between songs. Steve wrote a narration for the medley plus some additional lyrics. 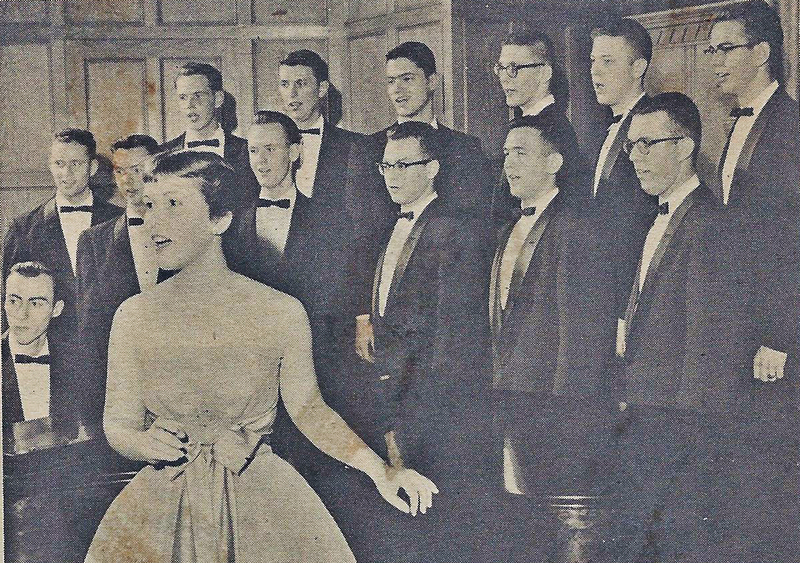 The fifteen-minute medley was performed by the Northwestern Men's Glee Club in Cahn Auditorium and later recorded by the Glee Club. This webpage features a five-minute selection from the medley. Steve and I had hoped that Joe Miller, the general director of Waa-Mu, would be so impressed by this effort that he would name us as the staff composers for the next Waa-Mu Show. Apparently Joe didn't get the memo. 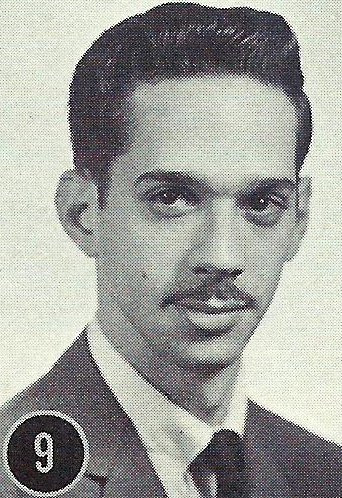 Even though I graduated from Northwestern University in 1960, I continued composing and submitting songs for Waa-Mu. 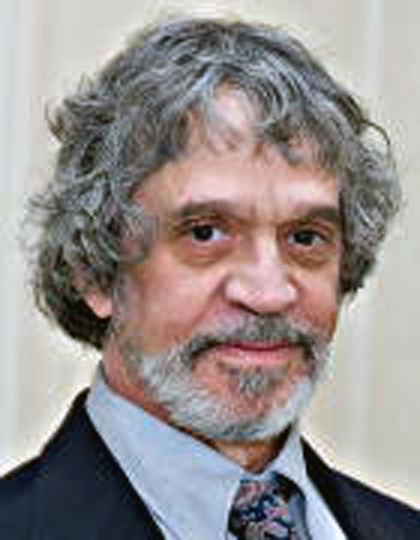 John B. Jones was the new lyricist on the block. 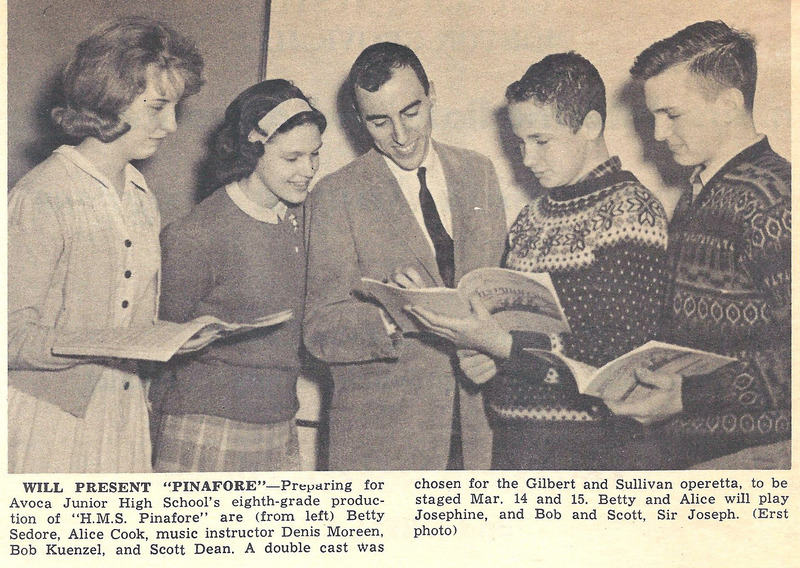 John and I wrote several works and were pleasantly surprised to learn that "S B X" was chosen for the 1962 Waa-Mu Show. 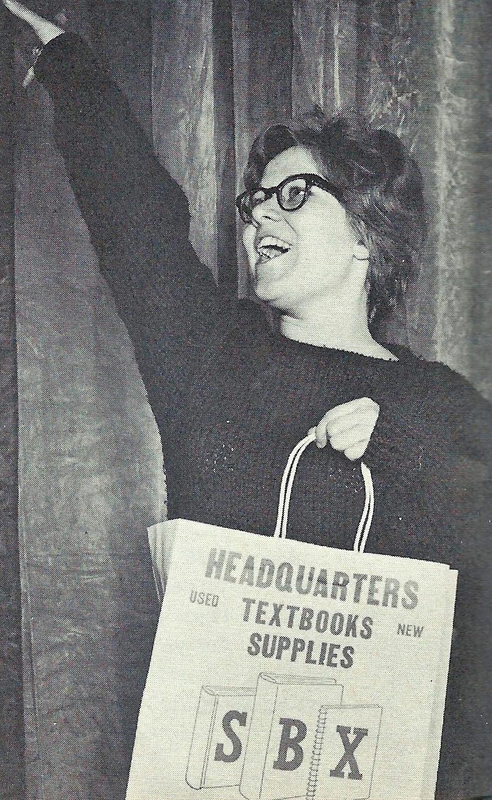 "S B X" in the title refers to the Student Book Exchange, a store in downtown Evanston, which was a popular source of textbooks for Northwestern students. The John and Denis song-writing team carried on the tradition begun by the Steve and Denis song-writing team -- one song accepted by Waa-Mu, all others not. Among our also-rans was a fun piece called "Poetic Justice." John's brilliant concept was to team the Romantic poets Byron, Shelley and Keats as a vaudeville team, bemoaning the fact that modern poets can't compare with the earlier masters. 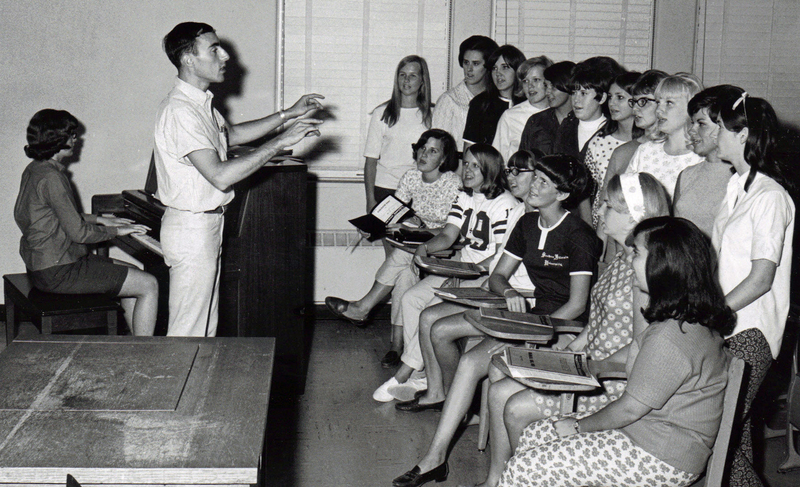 In 1960 I began a ten-year stint teaching at junior and senior high schools in the Chicago area. My arrangements and performances at various venues increased substantially, particularly at New Trier High Schools East and West. 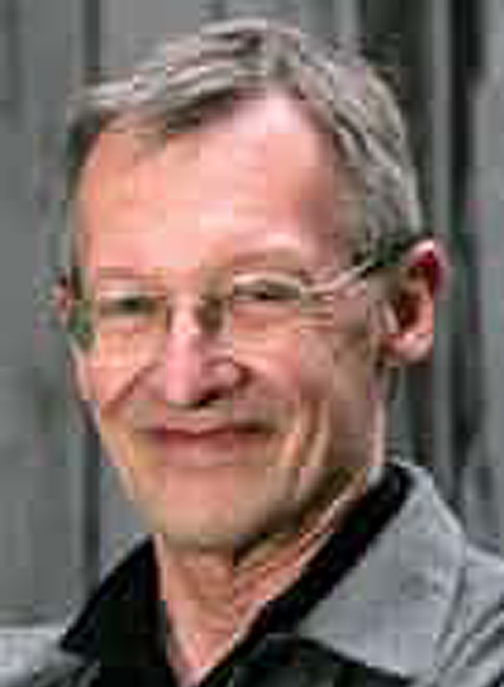 Recordings of some of my arrangements from that period can be heard in other chapters of this website. 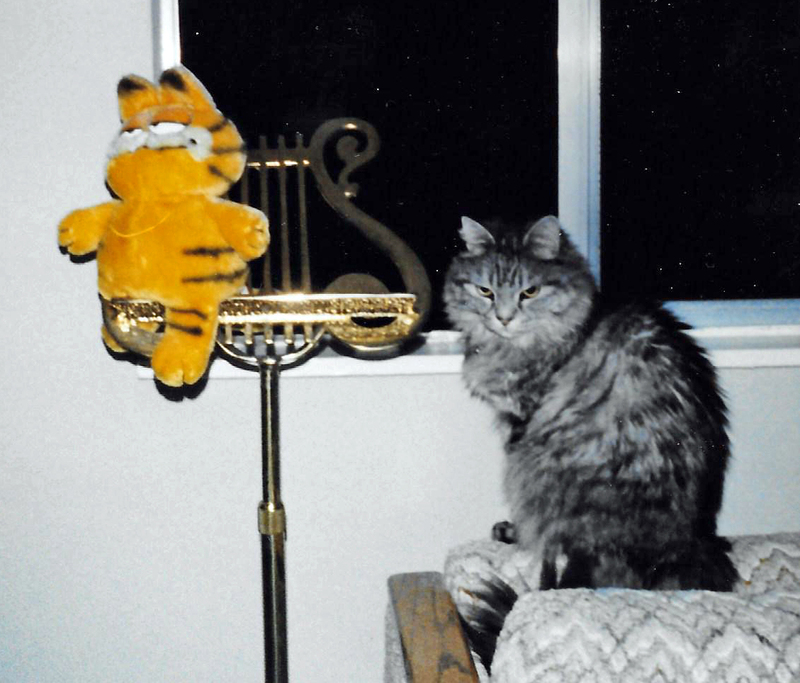 Recordings of most of my arrangements, however, have been lost to the sands of time and into the recesses of memory. Pictured below are some photos from that period, just a few of my Chicago area Off-Off-Off Broadway venues.